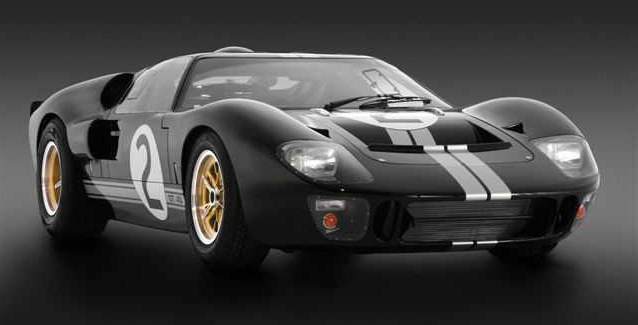 Description : This is a real, continuation GT40 (not a Ford GT) that is a 1 of 1 Jack Roush tribute to the legendary 1966 LeMans winning #2 GT40 driven by Bruce McLaren and Chris Amon. 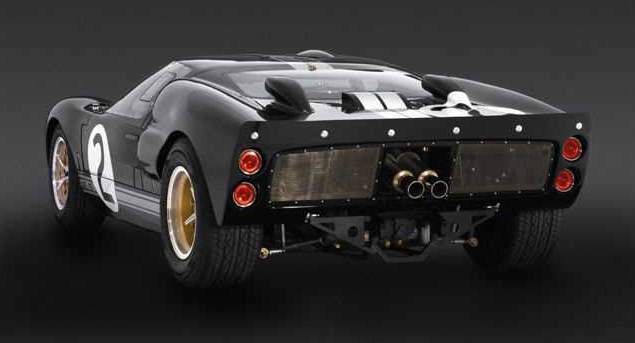 Built to exacting standards for size and proportions, this continuation GT40 is the real thing; it is to be included in the Shelby Registry and comes with a letter of authenticity. 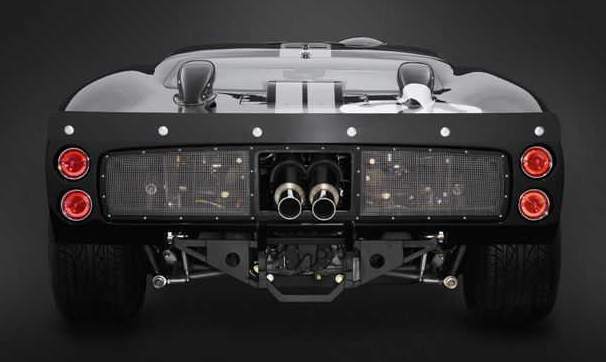 Power is supplied by a specially designed, injected, Jack Roush 427 cubic inch V8 that was built specifically for this tribute car and is mated to a ZF 5-speed transaxle. It cranks out over 560hp providing mind-blowing acceleration in this car that weighs only 2600lbs, with top speed in excess of 220mph.